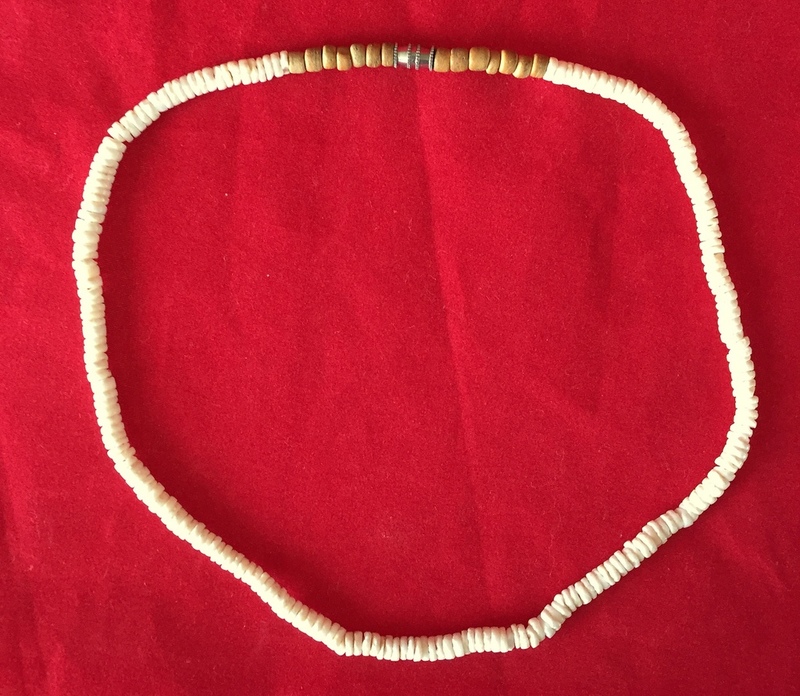 Vintage Hawaiian-style shell necklace from the 1962 movie, starring Elvis Presley, Joan Blackman, and Angela Lansbury, to name a few. 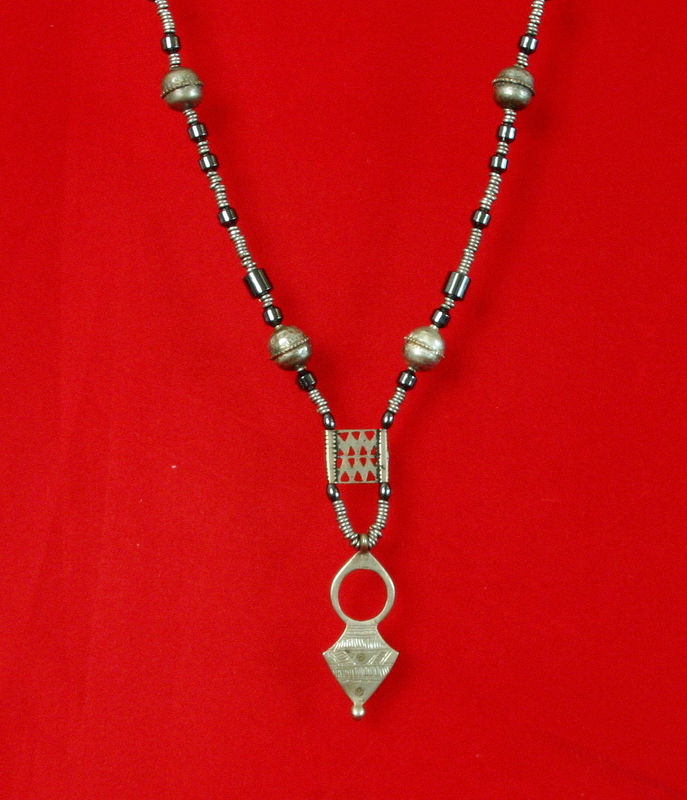 @18″ long with screw-type clasp. 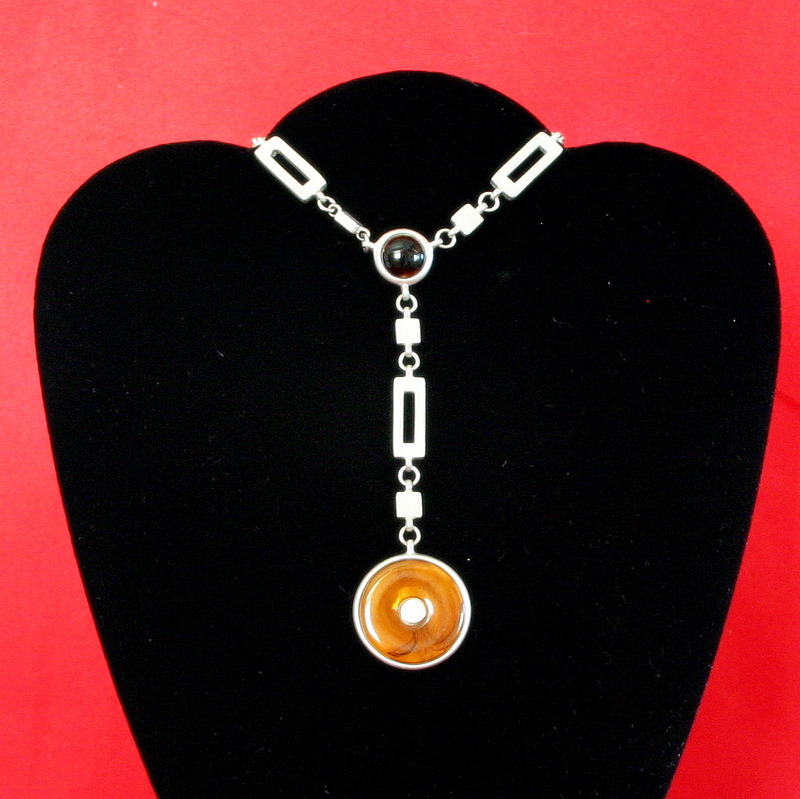 This lovely necklace is in very good condition, showing minor wear from age and production use. 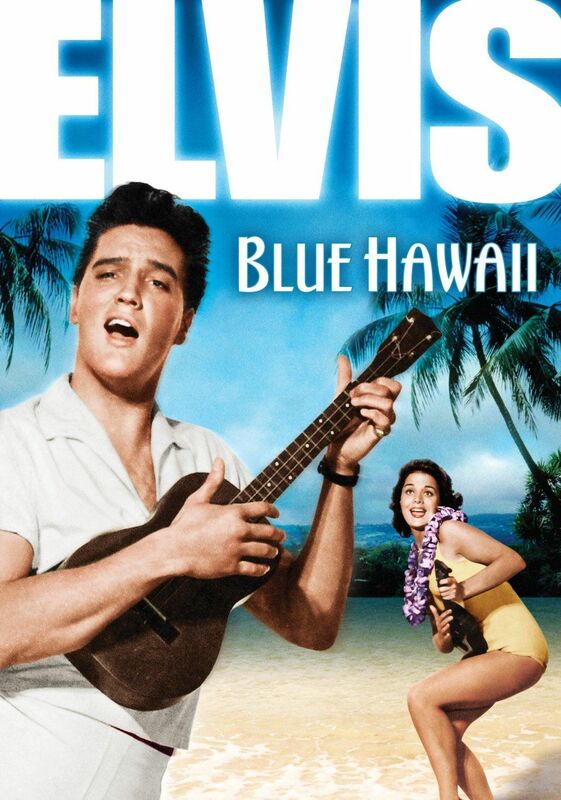 It would make a wonderful gift for a Blue Hawaii fan or a beautiful addition to your collection. 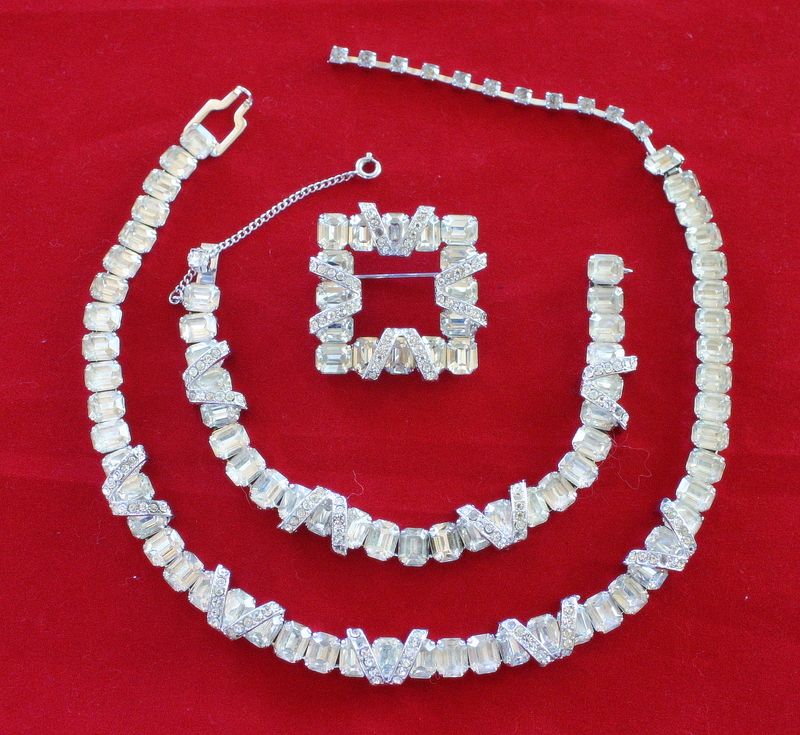 The necklace was obtained from Costume Collection, once one of the largest costume supply houses in the U.S., whose original Certificate of Authenticity accompanies it. 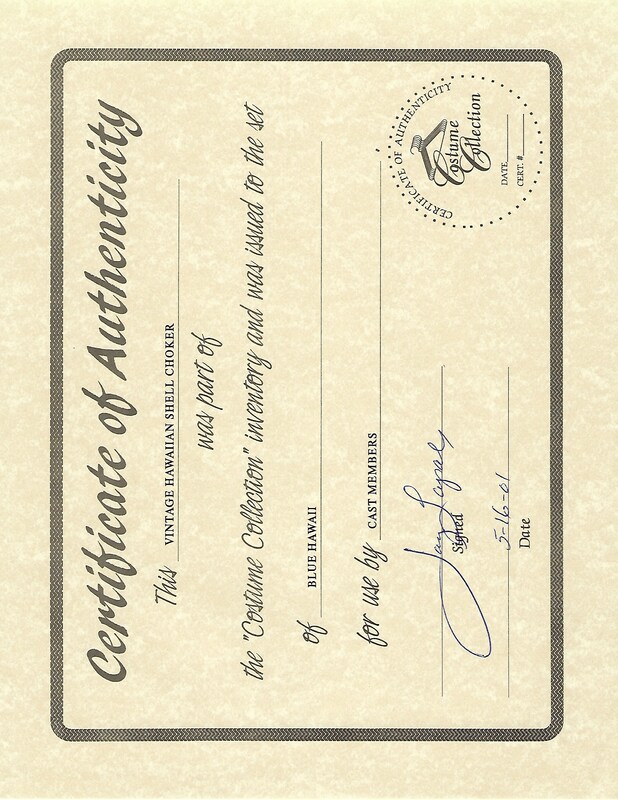 Also included is a Certificate of Authenticity from The Prop Master, including our 110% Authenticity Guarantee.